Our blog has been set up to provide you with helpful information regarding maximising the effectiveness of your online marketing strategy. There are many interesting independent articles and whitepapers here to download and links to some of the best resources on the net. 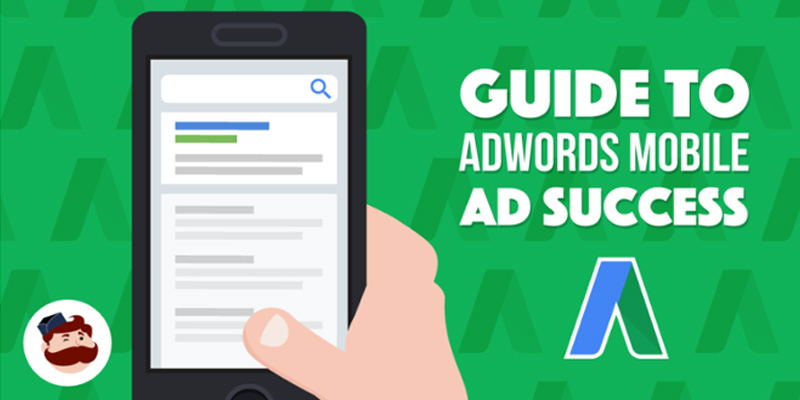 If you are staying up to date with all things Google and Google AdWords, you might have heard of the mobile-first index. It’s easy to ignore if you are only interested in PPC success, but that’s a big mistake. In fact, the mobile-first index will have a direct impact on advertisers using Google AdWords. How? Why? Honeyweb are your local Google marketing experts, contact us to discover how we can help your business. If you need help with your online marketing, we are offering a completely FREE online marketing strategy session! Call Steven Hamilton on 0417 871 661, complete the form below to book your FREE strategy session or just send through your enquiry and let's make 2019 your biggest year yet.